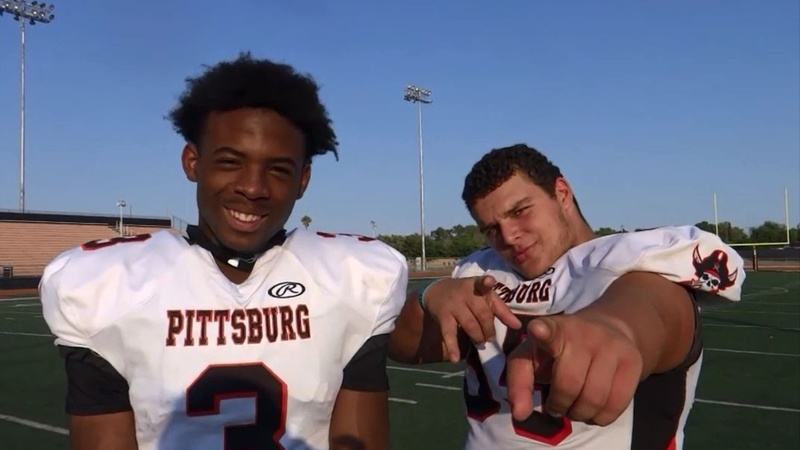 Their standout junior seasons with Pittsburg High School (Pittsburg, CA) earned them significant recruiting attention heading into their final seasons of prep ball. Defensive lineman and offensive tackle Jacob Bandes and receiver Willie Harts both hold offers from Cal and sit high on the Bears' list of priorities. The Pirates are coming off a strong 9-3 season, playing one of the toughest schedules in the state while falling in a tight 28-21 battle to Narbonne in the state championship game.